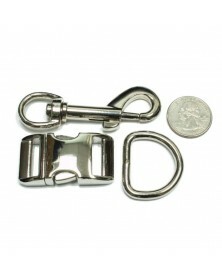 Dog Collar Kits There are 8 products. Bag dispenser comes with 15 compostable bags. 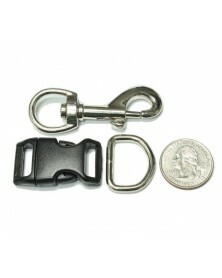 Clips onto leash or use the attached S-Biner to clip to a belt or pack. 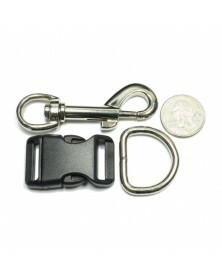 This little LED light is equipped with a carabiner clip, making it useful to clip anywhere. The long-lasting LED provides an ambient glow bright enough for everything from reading, to finding your keys, to keeping you and your pets visible at night. NiteHowl can be easily cut to fit, making it perfect for both big and small dogs. This dog safety necklace provides a full ring of illumination around your dog's neck and can be set to glow or flash mode to keep your furry friend seen and safe at night.